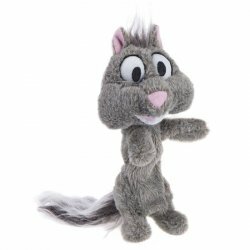 Vinyl toys are attractive and diverse contents shelf at a good price. 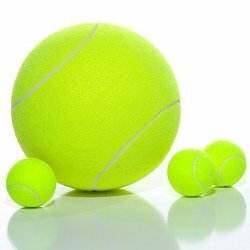 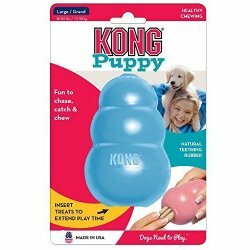 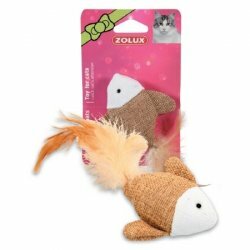 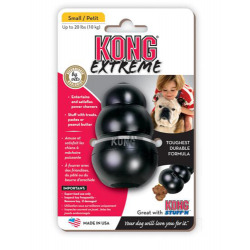 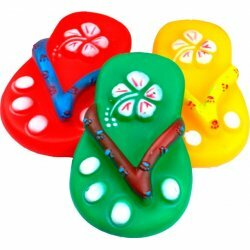 - Perfect for the dog stimulation through sounds that seem a toy when the dog bites them. 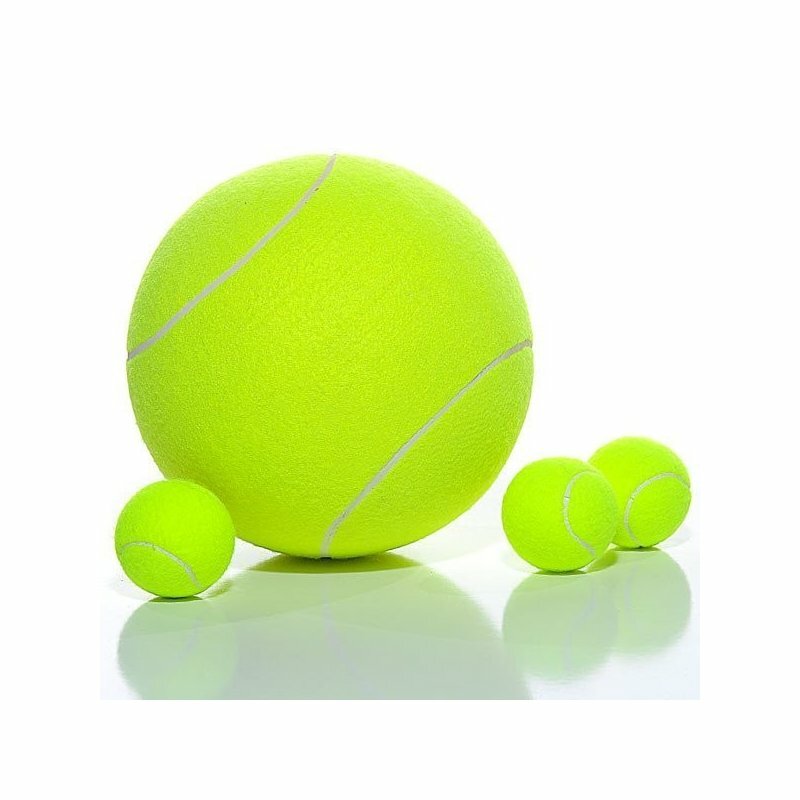 With this dog will have an even greater desire to play, giving vent to their energy.